Night Watchman 2 1/2 Million Volt Stun Gun - Pink | BUDK.com - Knives & Swords At The Lowest Prices! 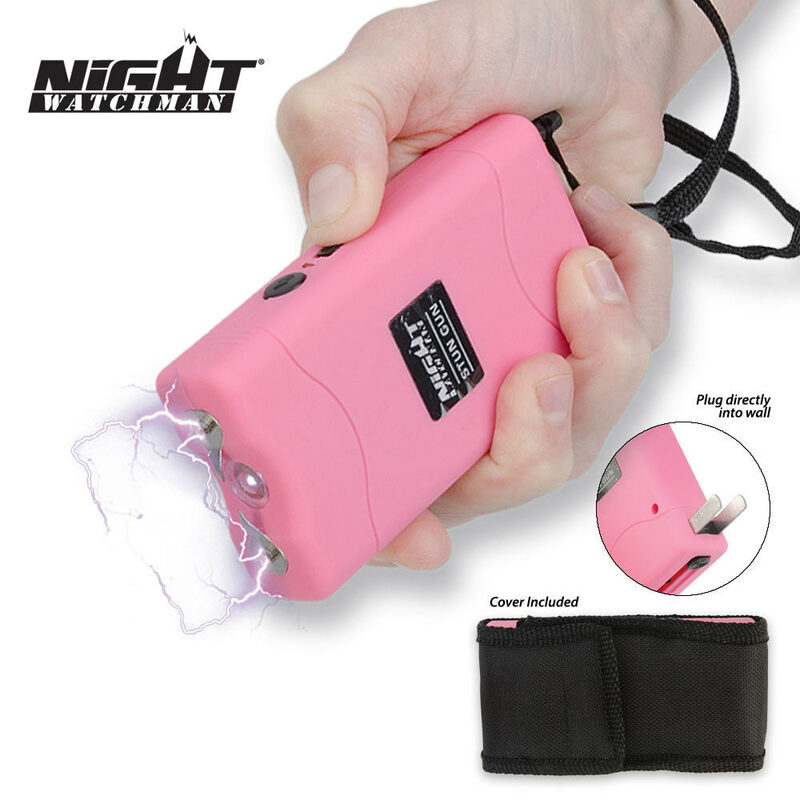 Night Watchman's 2 1/2 Million Volt Pink Stun Gun will jolt any assailant who dares to accost you! 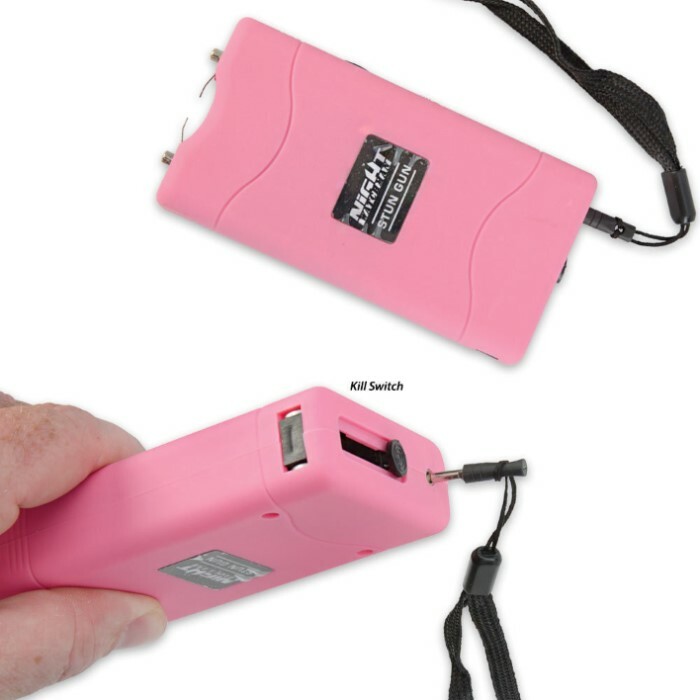 With 2 1/2 million shocking volts of electricity behind it, this stun gun means serious business. 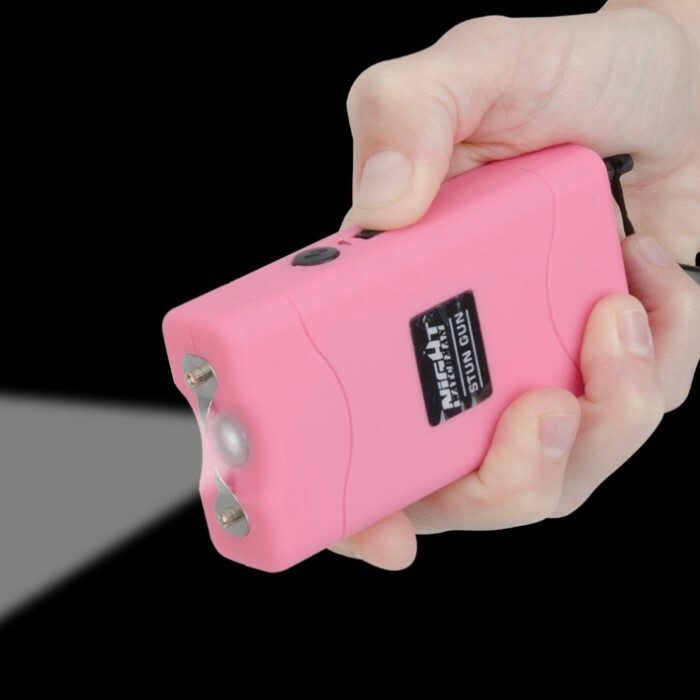 It also features an LED flashlight, and it's the perfect size to carry discreetly in your pocket. Got one of these for my kids mother and it works great!